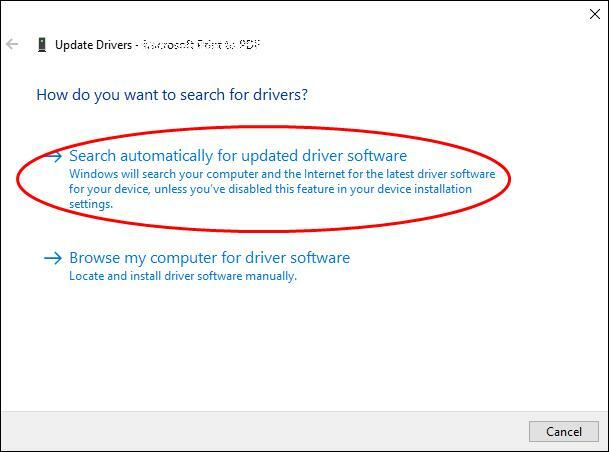 This post will show you how to download and update Brother MFC-L2740DW printer drivers in Windows 10, Windows 8, Windows 7, Windows XP and Windows Vista. If your printer is not working properly, such as printer not printing, you can try updating the brother printer driver to fix the issue. In addition, keeping your driver up to date can bring you the best experience. You can manually download MFC-L2740DW driver from the Brother website, and install it in your computer. 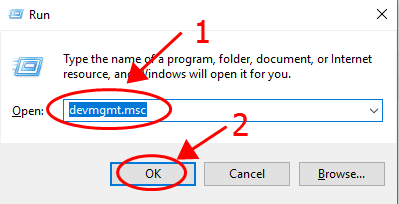 Before getting started, you should know clearly the operating system running in your computer. You can Run msinfo32.exe and check the OS name. Go to the Brother Support page. Select the operating system in your computer (in my case I select Windows 10 64 bit), and select the language you need. 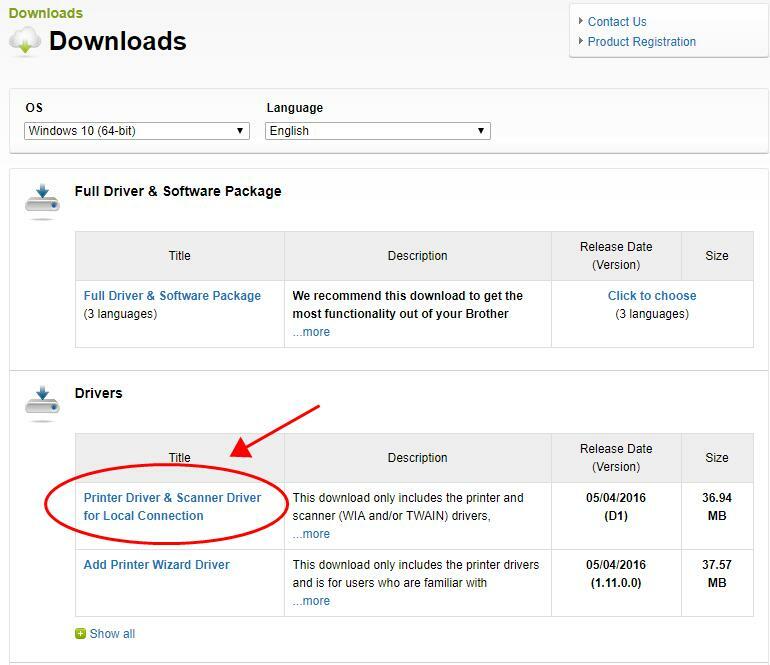 Click the driver in the Drivers section to download. Run the downloaded file and install it in your computer. This method requires time and computer skills. If it doesn’t work for you, don’t worry. We have other solutions. 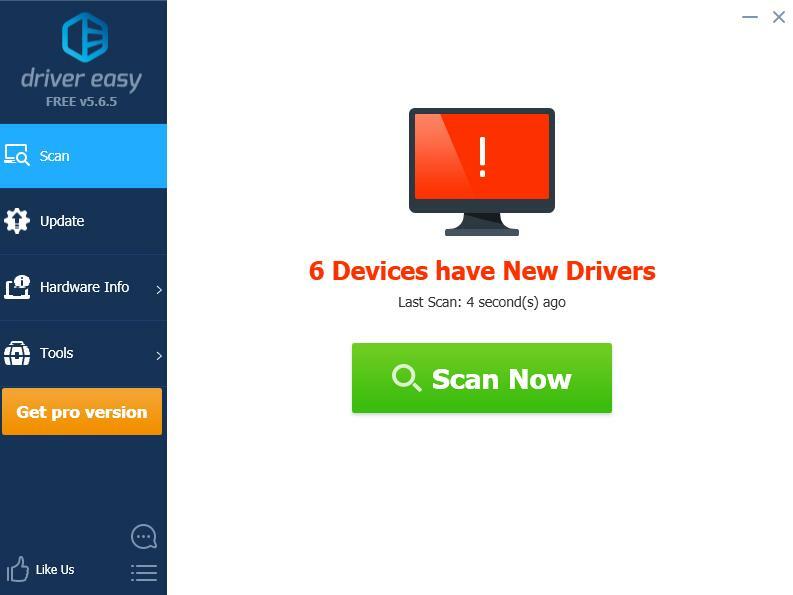 If you don’t have time or patience to manually download the driver for your Brother MFC-L2740DW printer, you can do it automatically with Driver Easy. 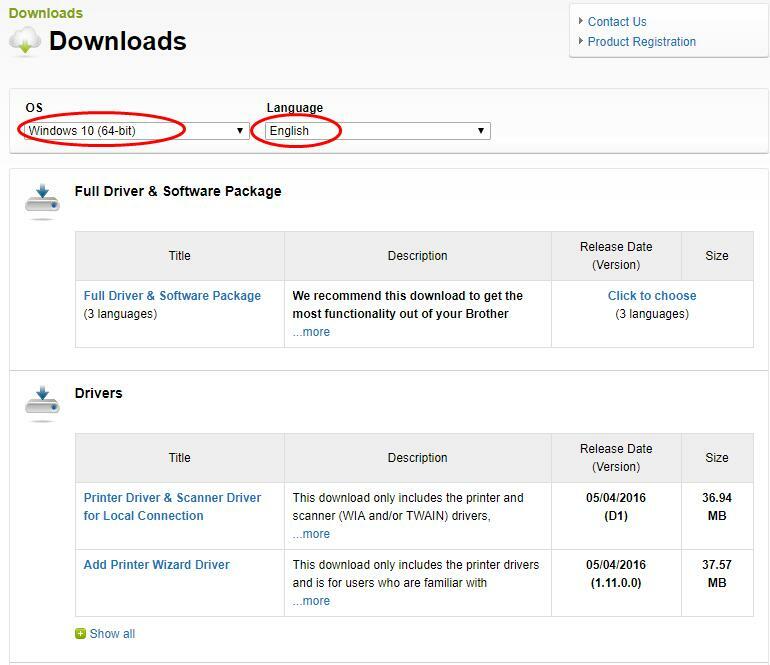 Click the Update button next to the flagged printer to automatically download the correct version of the driver (you can do this with the FREE version). Then install the driver in your computer. 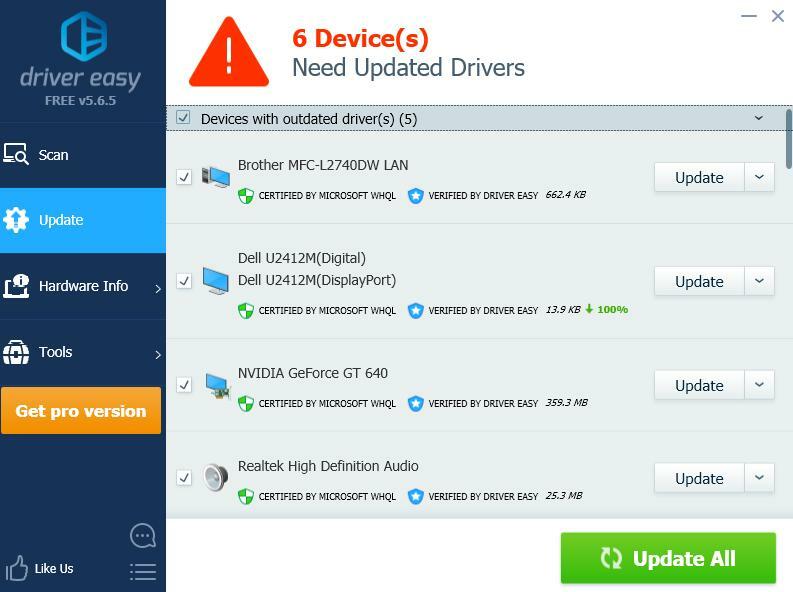 Now you should have the latest Brother MFC-L2740DW driver installed in your computer. 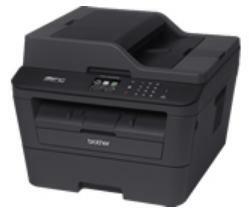 Find your printer device (it may display as Unknown device), and right click on it then select Update driver. So that’s it. Hope this post will help you understand how to update MFC-L2740DW driver. If you have any questions, feel free to add a comment and we’ll see what more we can better help.